Up to 80 percent of women have fibroids by 50, according to the National Institutes of Health (NIH). 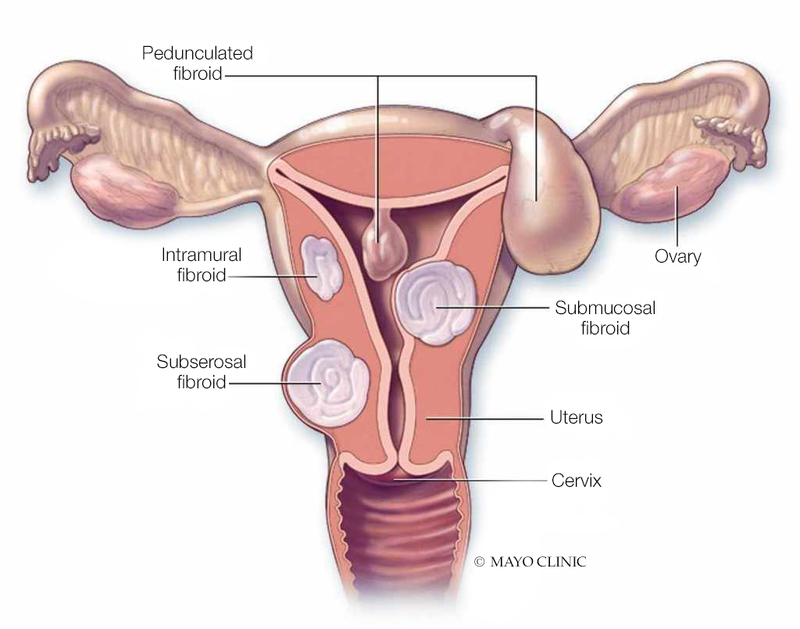 Uterine fibroids are noncancerous growths of the uterus that often appear during childbearing years. Some fibroids are as small as a seed, and women may not even know they have them. Other uterine fibroids become large and can cause severe abdominal pain and heavy menstruation. The NIH reports that more than 200,000 hysterectomies are performed each year due to uterine fibroid symptoms. On the next Mayo Clinic Radio program, Dr. Shannon Laughlin-Tommaso, division chair of Gynecology at Mayo Clinic, will discuss treatment options for uterine fibroids. Also on the program, Dr. Michael E. Wilson, a critical care specialist at Mayo Clinic, will offer suggestions on how to have conversations about death and dying. And Carmen Rottenberg, J.D., deputy under secretary for food safety at the U.S. Department of Agriculture, will explain a recent study on hand-washing that found that 97 percent of people were washing their hands incorrectly.